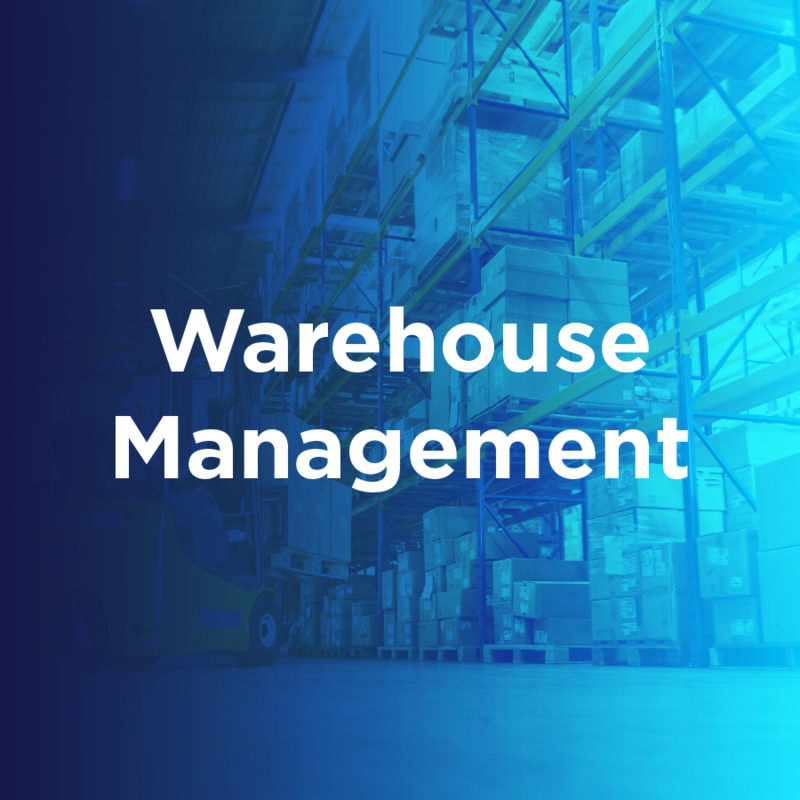 BluJay Solutions’ Warehouse Management is an out-of-the-box, easy-to-use warehouse management system (WMS) that goes much further than simply showing you the level of stock in your warehouses. This integrated solution offers a seamless experience for managing order flow through the warehouse. By providing real-time access to accurate stock information and reporting, Warehouse Management enables you to always know exactly what stock is available and where it is located for onward distribution.